Stunning top floor corner unit with beautiful mountain views in the heart of downtown PoCo. This 2 bed 2 bath condo has high ceilings (10ft in the living room) and large windows to let the natural light in. Great kitchen with stainless steel appliances, granite counter tops and breakfast bar for your morning coffee. Large living room with gas fireplace, perfect for entertaining. Master suite with his and her closets & ensuite. Good size second bedroom. Covered balcony for year round BBQing. 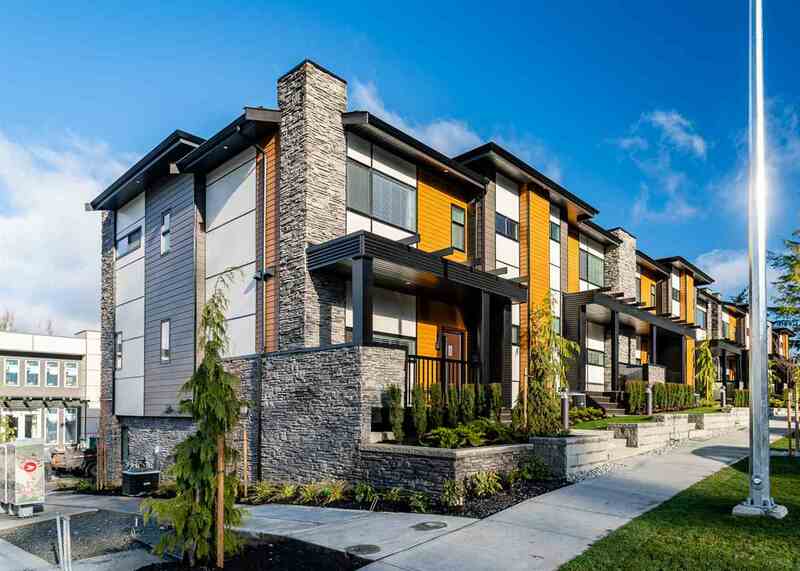 Walking distance to West Coast Express, restaurants, Gates Park and all the amenities downtown PoCo has to offer.